●Not just fun! 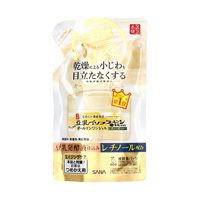 This is a moisturizing mask that adheres closely to the skin! 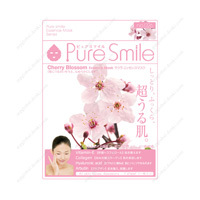 ●Contains tea leaf extract: Provides the skin with moisture and keeps it healthy. 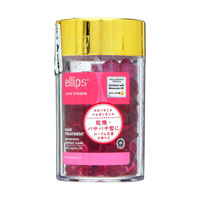 ●Contains portulaca oleracea extract: This prevents roughness and keeps skin in a healthy state. ●Contains hamamelis virginiana (witch hazel) distillate: Tones the skin and puts it into shape. 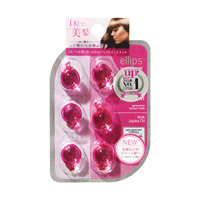 ●Contains sodium hyaluronate: Provides your skin with moisture and tone, and keeps it flexible. 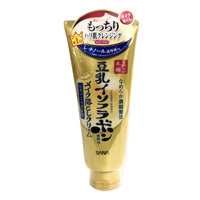 ●Contains hydrolyzed collagen: Protects your skin's tone and luster. ・Should you observe abnormalities such as redness, itchiness and irritation, discontinue use and consult a dermatologist. 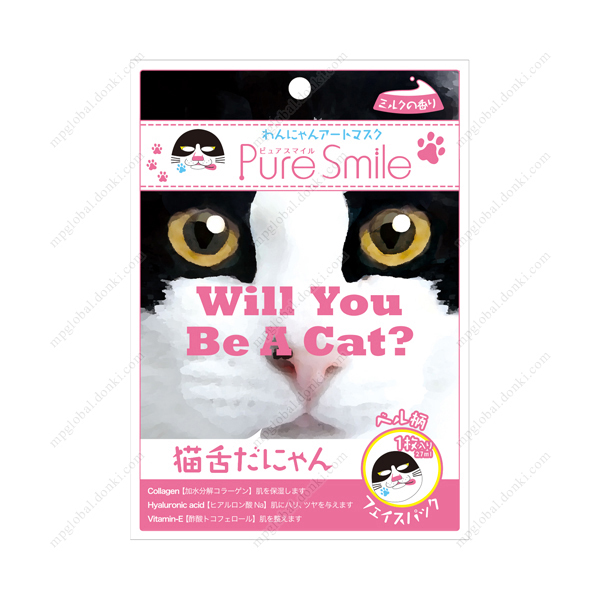 ・Should this get in your eyes, immediately wash using clean water.